Here you will find the commercial van sales leaders in the United States for September 2018. Each month we compile the commercial van model sales data and reports for North American markets and analyze it to create the best selling list below. A dip in Transit sales in September was attributed to fleet order timing by Ford, as it highlighted its vans divisions undoubted success year-to-date. 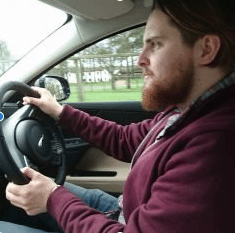 2018 so far has seen 3.8% more commercal vans wearing a Ford badge sold, with Transit the catalyst behind that growth as the E-Series and smaller Transit Connect have both seen sales fall year-to-date. 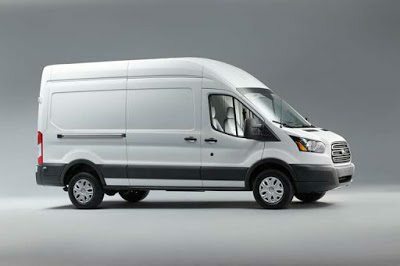 General Motor’s vans have failed to keep pace sales-wise with the mighty Ford, with the Chevrolet Express, the closest rival to Transit in terms of volume delivered through the first three quarters, selling less than half the number of Transits sold since the start of 2018.